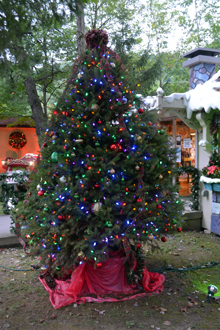 Knoebels Grove Amusement Park and Campground Signs. 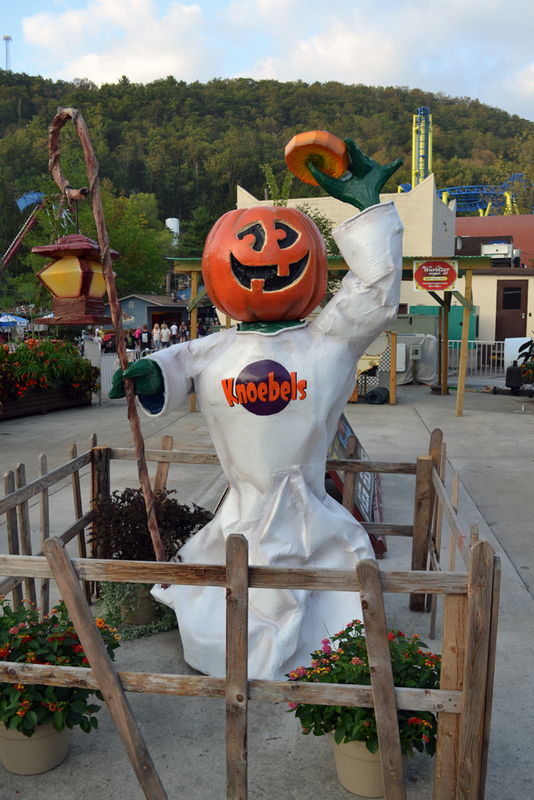 Knoebels HalloFun is a BLAST! Here are a few(?) pictures of what you can find..